Lee China is one of the finest Dining Restaurant in Sector 15, Faridabad offering you the range of mouth-watering delicacies. 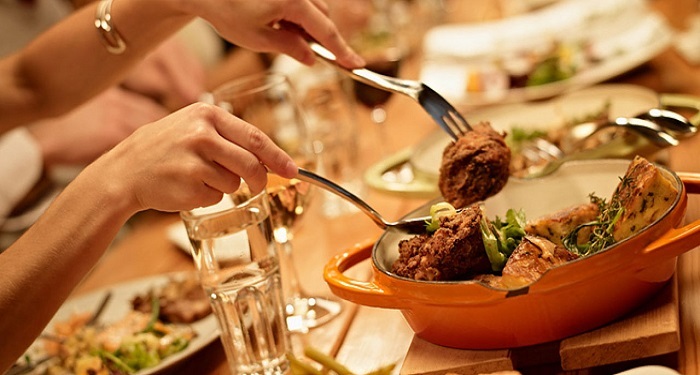 We endeavor to provide you best fooding experience by our specialized servings. Go for the best and unique flavors of Chinese cuisine and North Indian Food. We use authentic flavors, mixture of herbs, natural spices in all our dishes while preparing them. The aura of our Family Restaurant and Lounge Bar is so enticing and perfect for small parties, get togethers and meetings. We also facilitate you Home Delivery Service at our Home Delivery Restaurant. 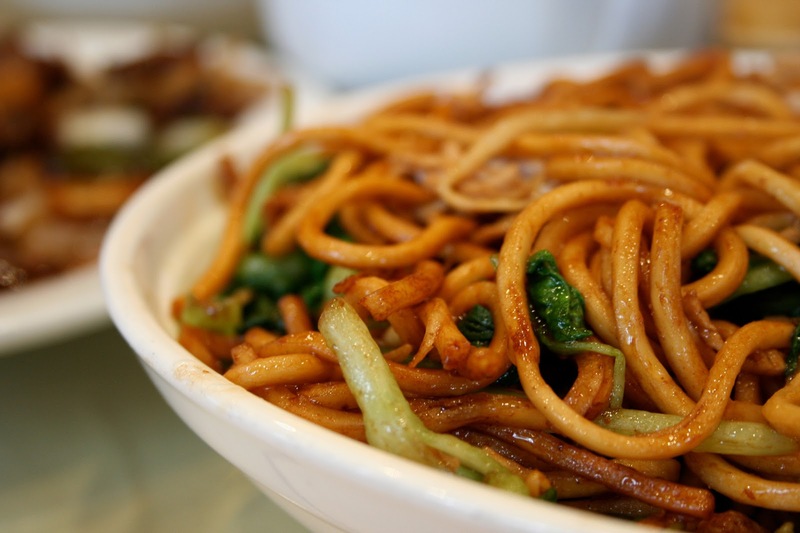 Avail great Deals and Discounts on sensational Chinese Food at our Multicuisine Restaurant. 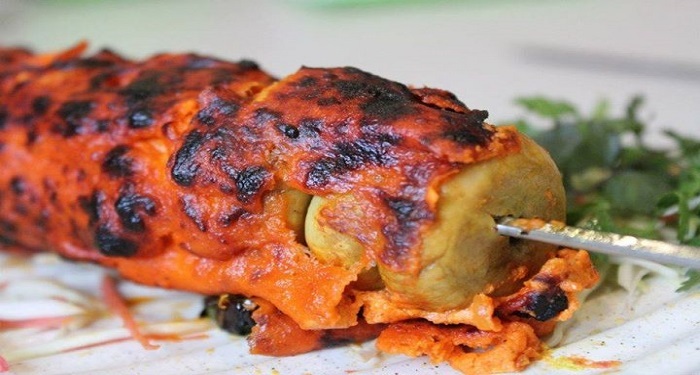 At our Restaurant, you will get food wrapped in the delicacy of culture and unique style that makes your mouth water at only thinking of them! The vivacious and vast menu rolled up, will definitely makes you what to taste and what to praise. Our Bar will definitely catch your attention to spend more time over here. So guys have the unique flavors of dishes rolled up in your platter, Just Visit Lee China! !